It's me or it looks more like a Hatchback now? 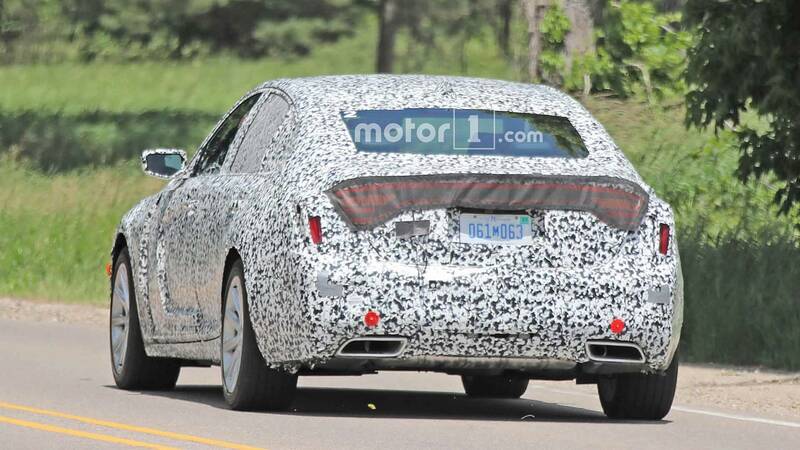 Very well could be, the new Buick Regal is. It's just a Charger I assure you. Yup. Between the tail lights, the hood, & the side scallops, this is absolutely 100% a Dodge Charger and definitely not a Cadillac playing dressup. Move along spyshoters ... nothing to see here. Chevrolet is teasing something... likely Blazer. Lol, I thought you posted a wrong link at first! Blazers to wear until they start making Blazers to drive? 4 Cuff buttons, meaning V8 optional? Similar to how the number of vents on the quarter panel of a Buick multiplied by 2 equals the number of cylinders in the engine of that car? 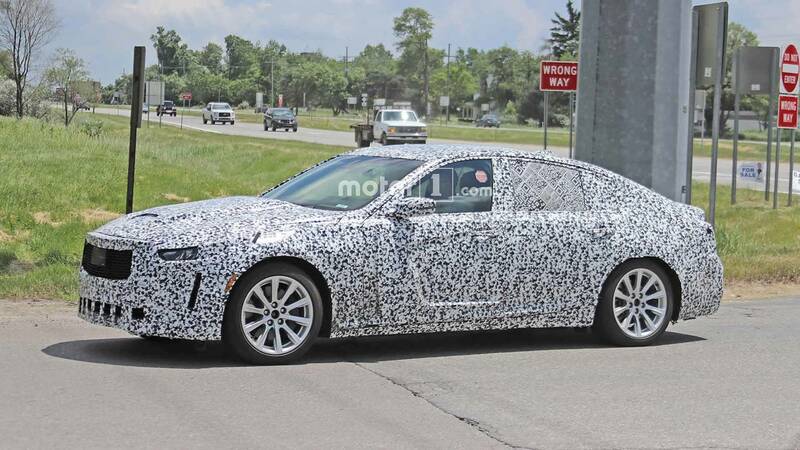 Not sure if a V8 option had already been confirmed/discussed. That is one of the worst teasers I've seen. I would think they would like to at least hint at what they are expecting to put out in a manor people could make a connection with. Unless they are trying to stretch that it's going to have some sort of sunroof and crappy southwestern style interior? Maybe I just don't understand advertising the way I'm supposed to. I was hoping they wouldn't use the Blazer nameplate on a CUV. Oh well.